Part Notes: Liner will fit with either 2nd row bench or bucket seating. 2004-2008 Infiniti QX56 WeatherTech DigitalFit Floor Liners, The WeatherTech DigitalFit Floor Liners is designed specifically to fit your 2004-2008 Infiniti QX56 without any modification to your beloved Infiniti QX56. 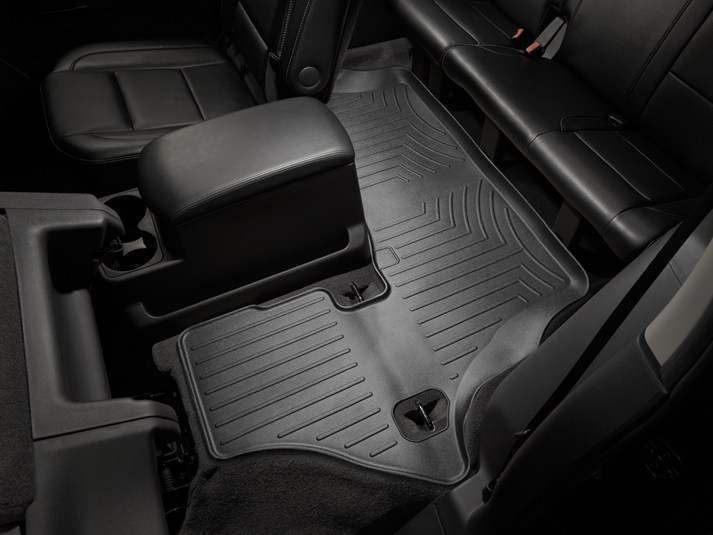 WeatherTech DigitalFit Floor Liners will also fit 2005-2015 Nissan Armada.